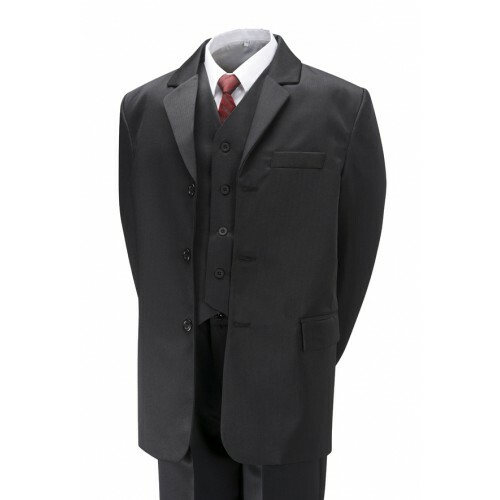 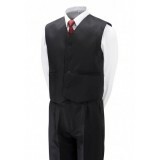 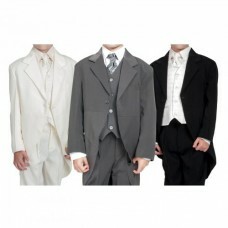 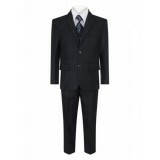 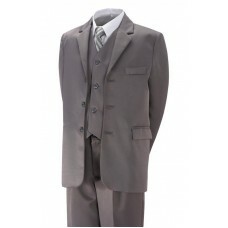 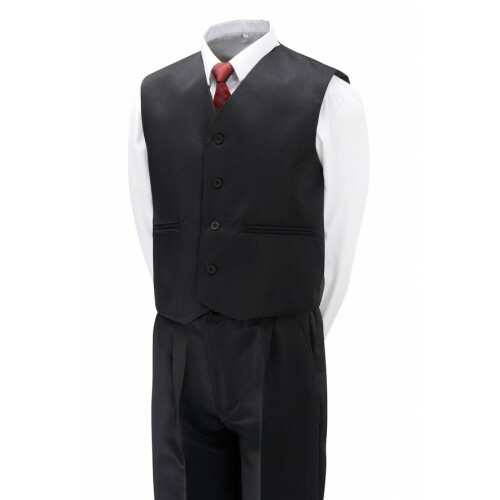 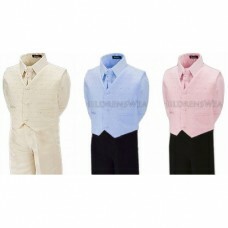 Please enjoy our superior black 5 piece suit upto 16 years from an incredible 22.99. 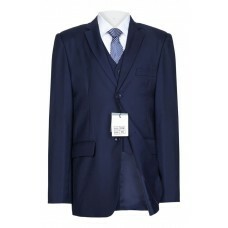 Please note: suit shades may slightly vary from the picture / ties colours and patterns may vary. 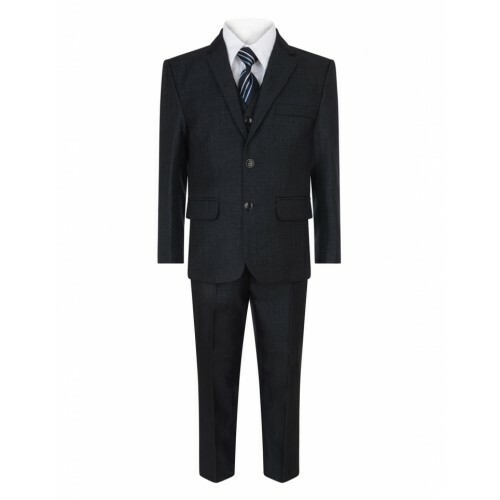 PLEASE NOTE: suit shades may slightly vary from the picture / tie colours and patterns may vary. 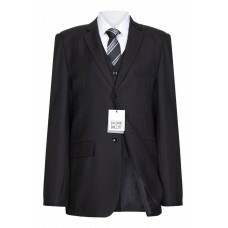 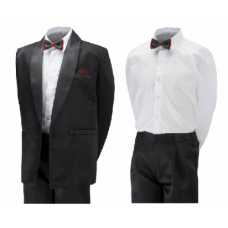 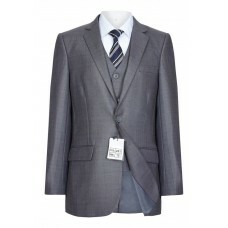 Our suits are standard UK sizes and range from 1 year to 15 years.